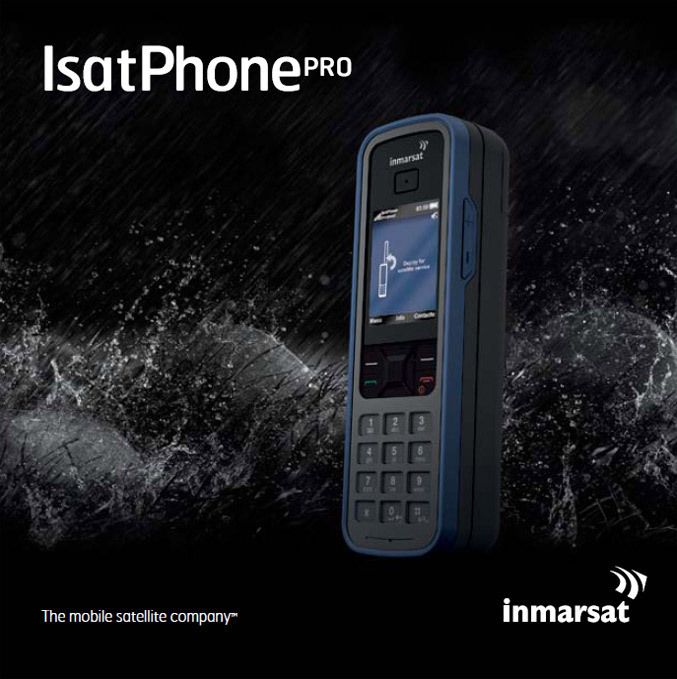 The provider of global mobile satellite communications services Inmarsat, launched its IsatPhone Pro satellite phone at a suggested retail price of US$699, with promotional prices expected to be around US$500-600. IsatPhone Pro is targeted primarily at professional users in the government, media, aid, oil and gas, mining and construction sectors. 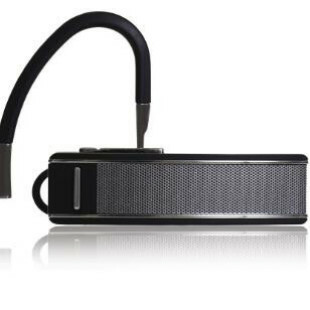 It will offer satellite telephony, with Bluetooth for hands-free use, voicemail, text and email messaging. 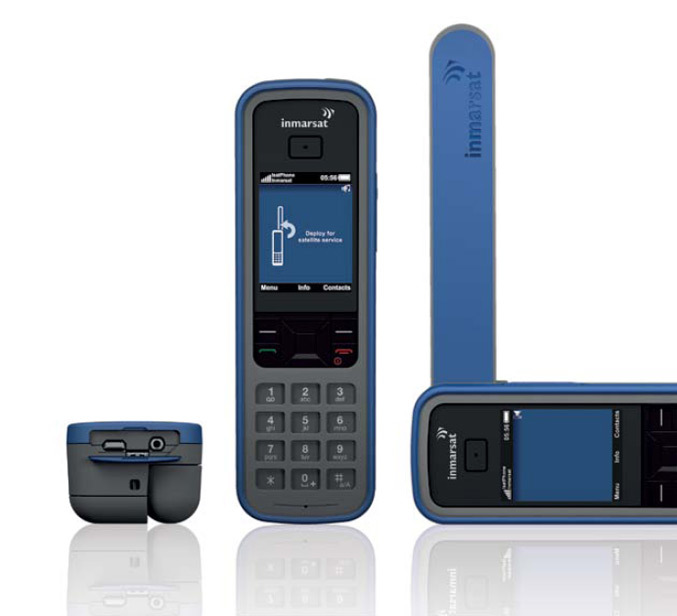 It has a fully-manoeuvrable antenna, an intuitive GSM-style interface with a high-visibility colour screen, and a larger keypad for easy dialling in gloves. 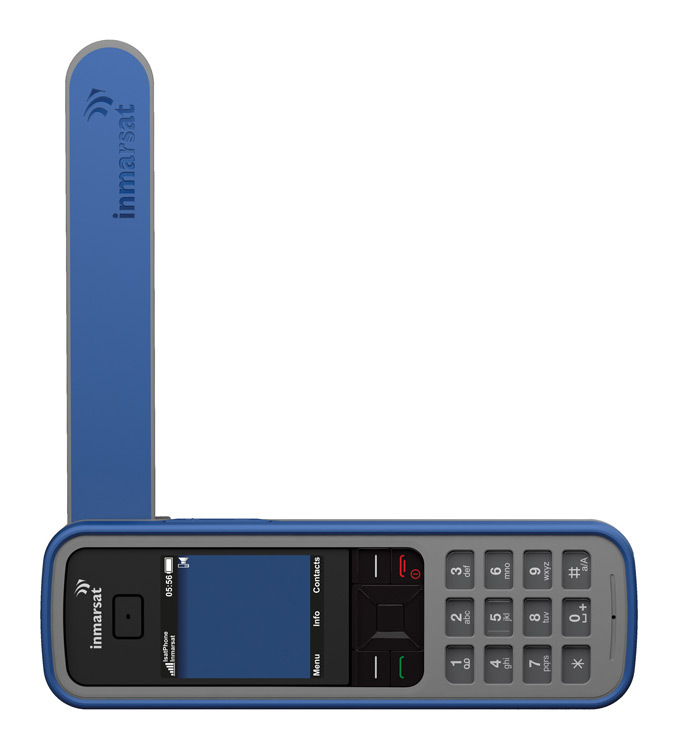 IsatPhone Pro offers up to 8 hours talk time and up to 100 hours on standby. The handset has secured an IP54 rating and is dust, splash and shock resistant. It is also capable of operating from -20 degrees C to +55 degrees C.